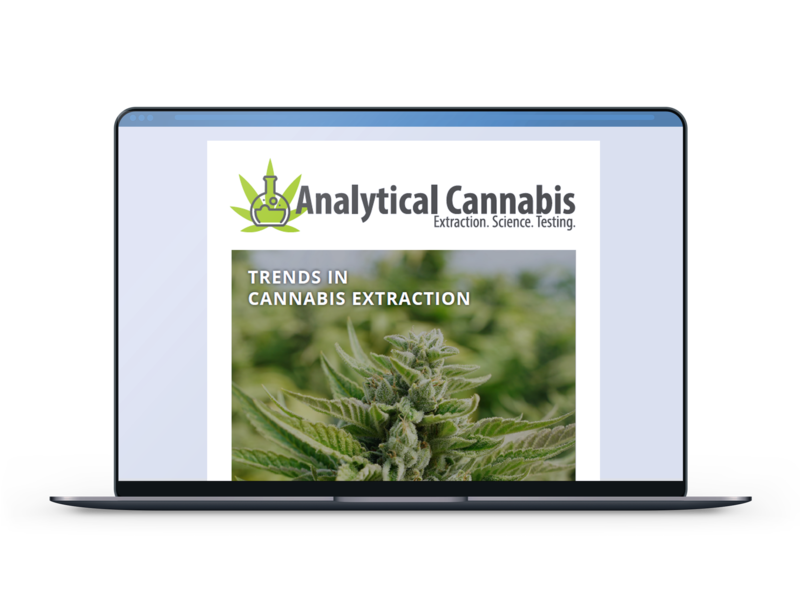 Welcome to our latest eBook, Trends in Cannabis Extraction, an update on key themes and advances in the world of cannabis extraction science. As expected, 2018 saw huge growth in all aspects of the industry and there is no sign of things slowing down for the foreseeable future. As processors focus on meeting the needs of the market many now struggle to conduct meaningful research and find themselves in need of strategies to enhance efficiency.